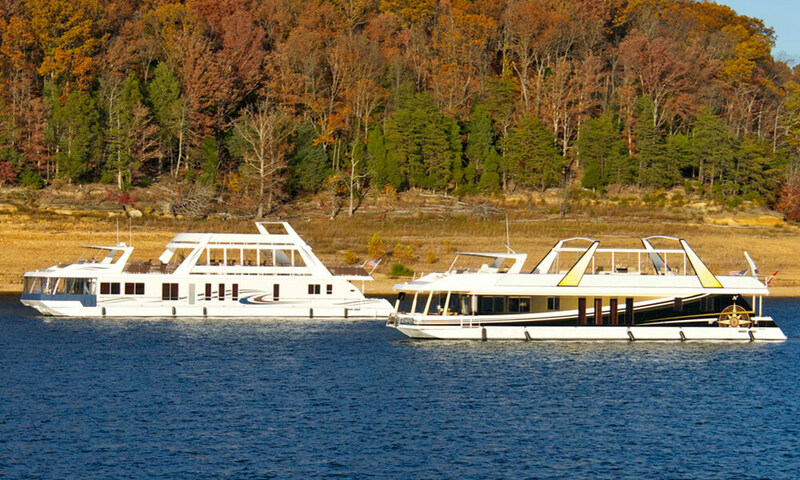 Thoroughbred Houseboats has been in business since 1996 when a group of local craftsmen joined forces to manufacture Kentucky’s best built custom houseboats. The first of these houseboats rolled off the assembly line in 1997 and we have been producing top-quality custom houseboats ever since. 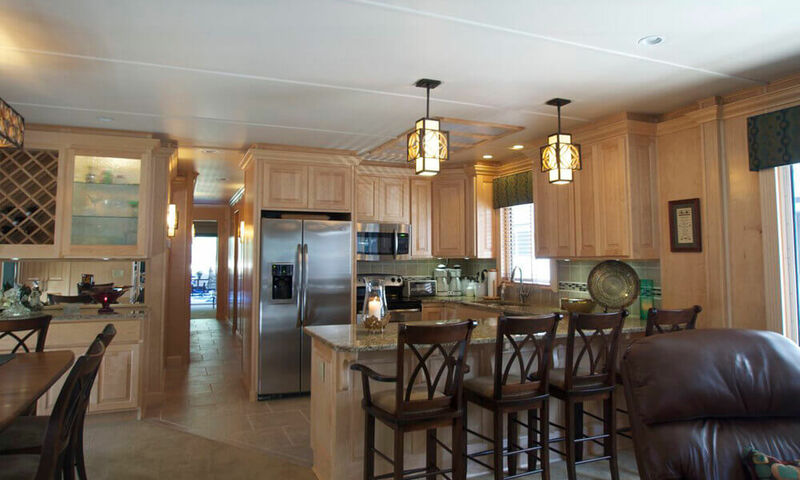 At Thoroughbred, customer satisfaction, quality, and design are our number one top priority. We listen to our customers’ needs and wants trying to meet and exceed their expectations. 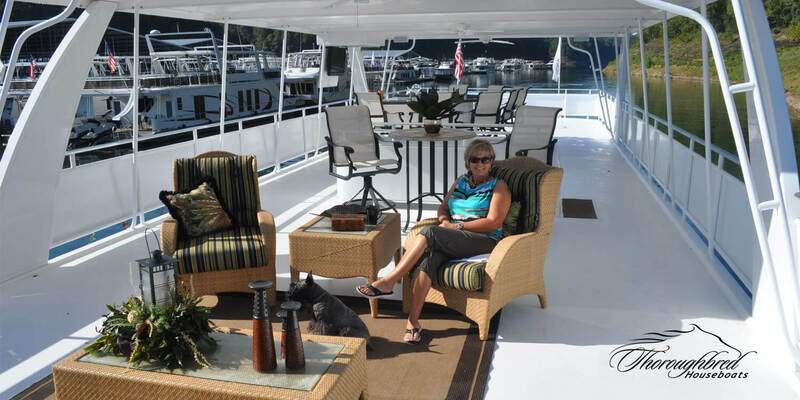 A lot of our design and improvements are customer driven, starting with the customer asking “can you do this?” Today, Thoroughbred builds top quality houseboats, centered around our customers’ ideas, making Thoroughbred “The Best Built Boat,” as well as, the best “Glass on the Water” houseboat available. 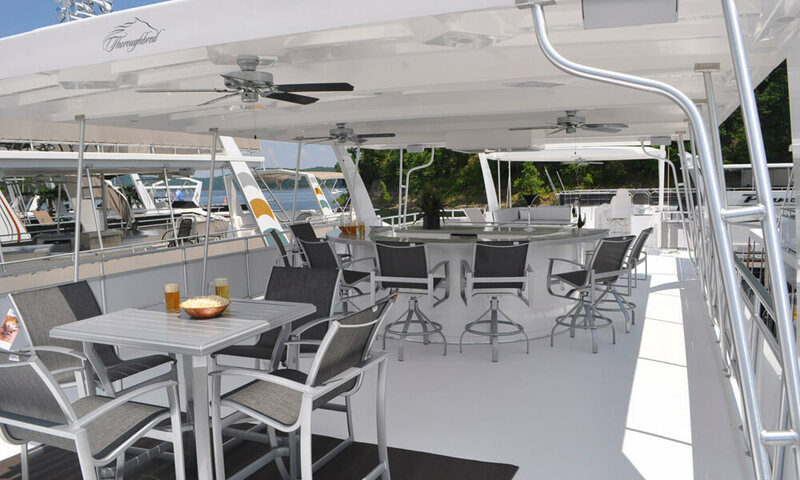 Thoroughbred offers “Complete Customization”, “Unlimited Design options”, as well as, building a boat to meet and exceed top quality, safety and value. Our customers are our number one asset! Combine all this with the commitment to superior craftsmanship, attention to detail, personalized customer service, outstanding quality, and you have the reasons why Thoroughbred is the leader in the business. 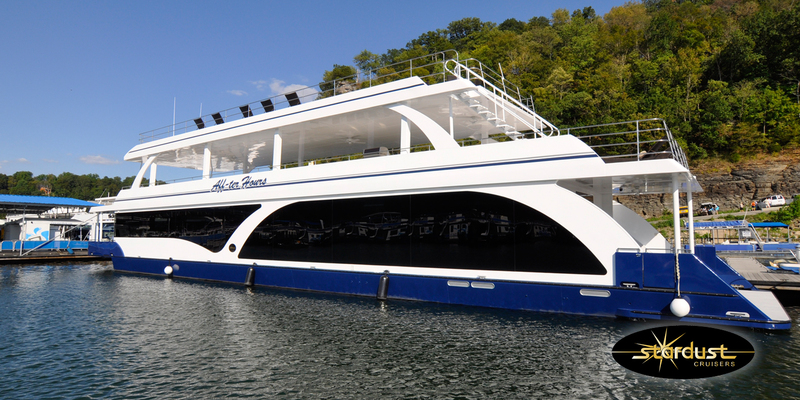 Stardust Cruisers is well-known for bridging the unique features of a houseboat with the sleek-styling of a luxury yacht. When you want to see yourself as the Captain of your yacht, you’ll appreciate the stardust yacht-inspired styling. So many houseboat innovations started at Stardust. Well before thrusters were common and widely available for houseboat applications, Stardust pioneered the use of thrusters with unique jet-pump and actuator valves. This can-do attitude and problem-solving heritage is now part of the Trifecta Family. Sumerset Houseboats has been at the heart of the houseboat community since 1953. 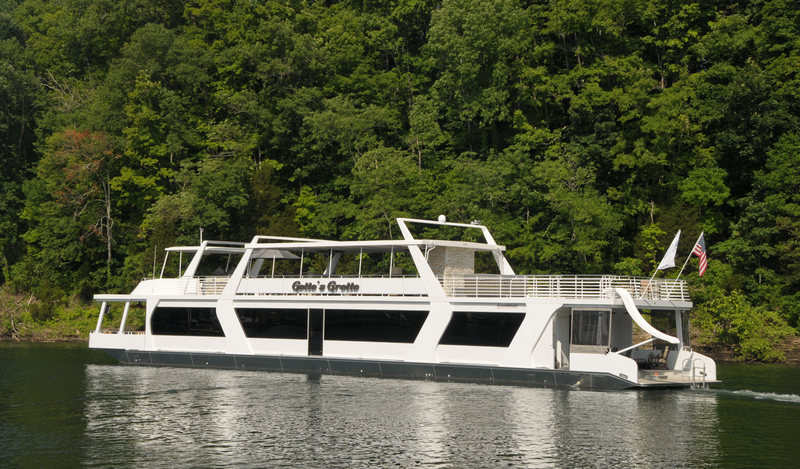 Beginning as a humble idea born in the Lake Cumberland area, Sumerset built houseboating into a unique lifestyle. While much has changed in the industry over the years, the Sumerset name remains a hallmark with houseboat owners. 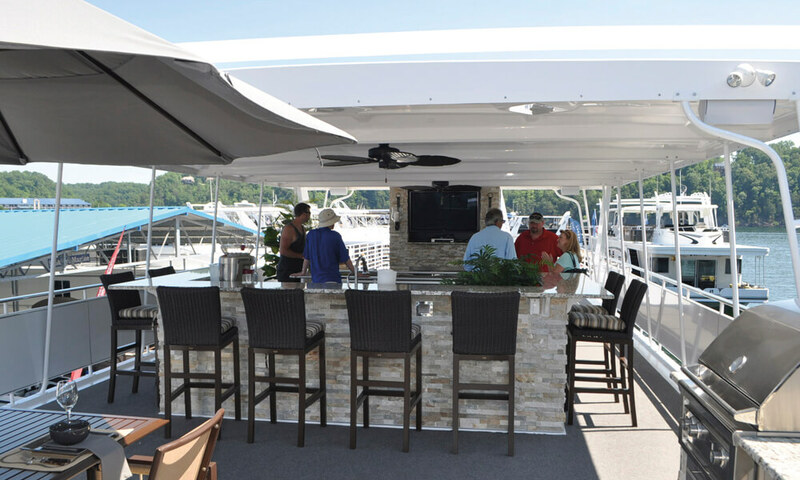 All of us at Trifecta Houseboats are committed to expanding Sumerset’s 65 year legacy well into the twenty-first century. Trifecta Houseboats is continuing the legacy, integrating the retro design that made Sumerset a much desired brand with innovative styling that includes latest design elements, technologies and fabrication capabilities. Sumerset is renowned for maintaining value; we are dedicated to continuing that tradition. Interested in new or used houseboat sales? 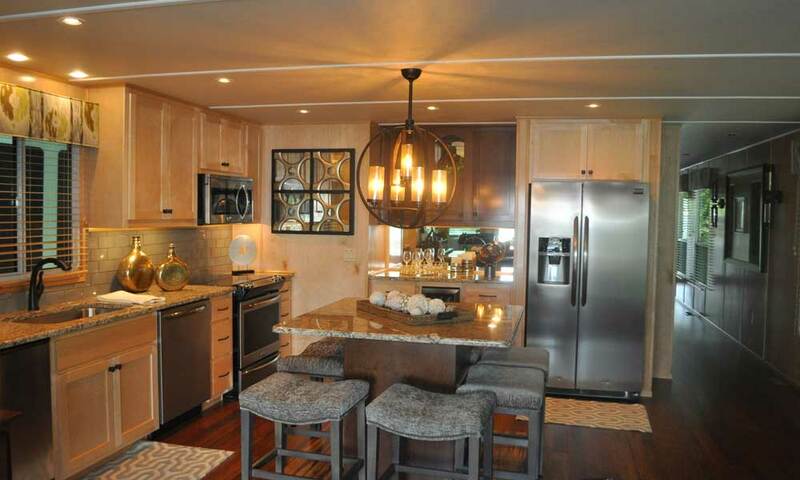 Trifecta Houseboats can help you find exactly what you’re looking for. Do you need assistance with your houseboat parts? Contact our experienced houseboat parts department today. 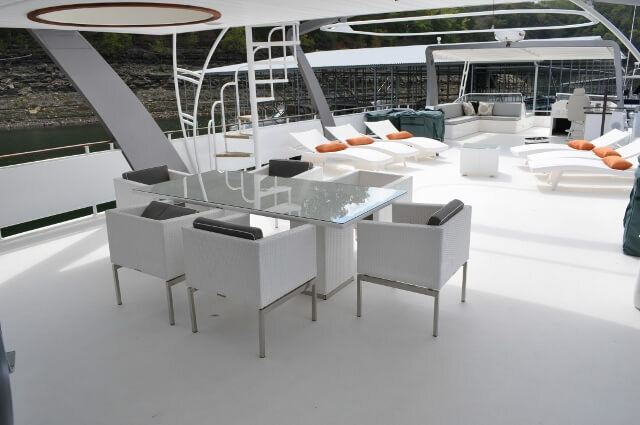 Do you need assistance with your existing houseboat – or maybe a renovation? Contact our experienced team. 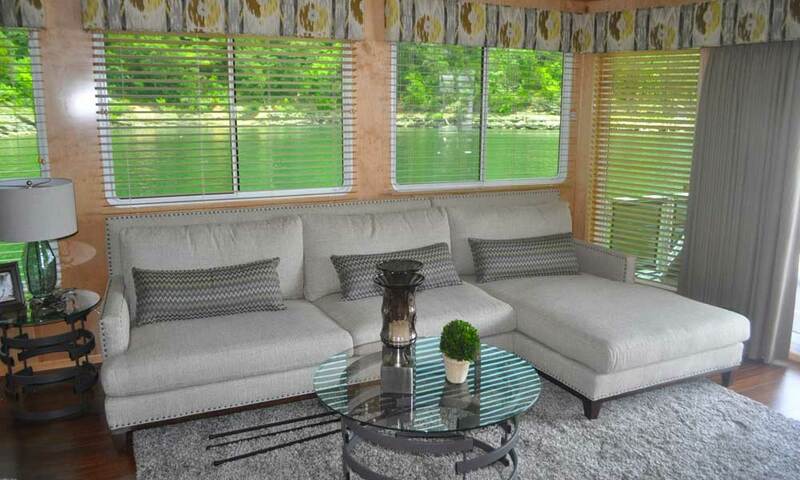 Thank you for your interest in Trifecta Houseboats. Send us a message, and we'll get back to you as soon as possible.